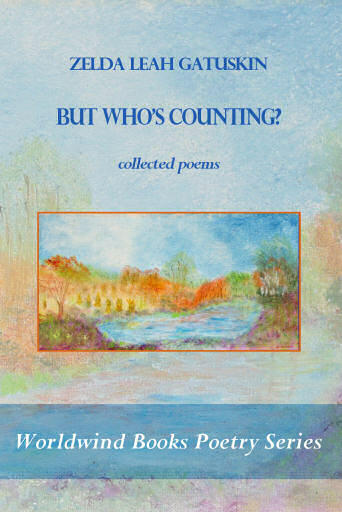 Worldwind Books Poetry: BUT WHO'S COUNTING? 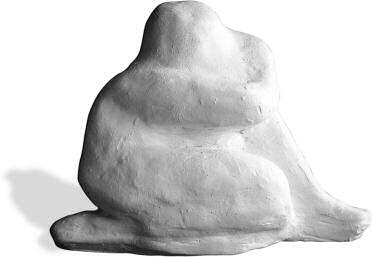 Funny, poignant and provocative, these poems reflect the author's life, small dramas, family crises, our crazy popular culture and some serious philosophical questions. more Worldwind Books poetry BUT WHO'S COUNTING?